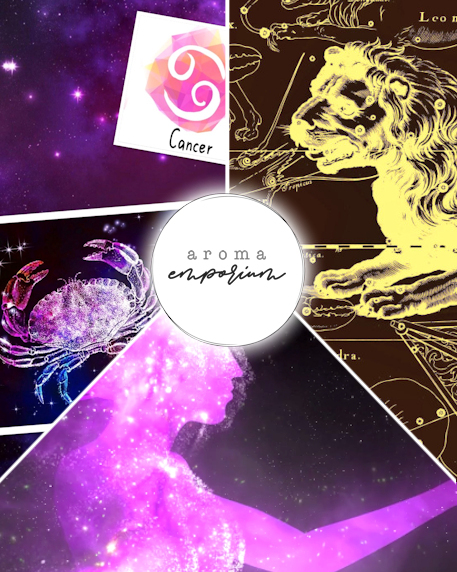 Each product is exclusive to this packet and is made custom to the September theme of ‘Horoscopes’. 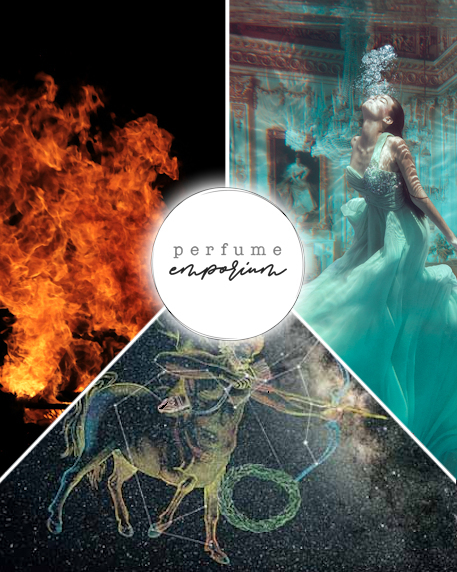 Once sold out, the Horoscopes Perfume Emporium will no longer be available as it is a Limited Edition item. 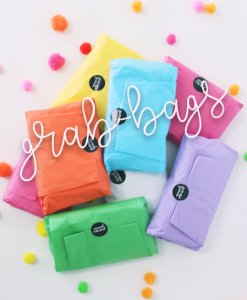 Each packet contains ingredients, applicable coupon codes and product notes/use information. If you have certain ingredient allergies or sensitivities, please contact us here and we’ll confirm with you whether that ingredient is in any of this month’s products. 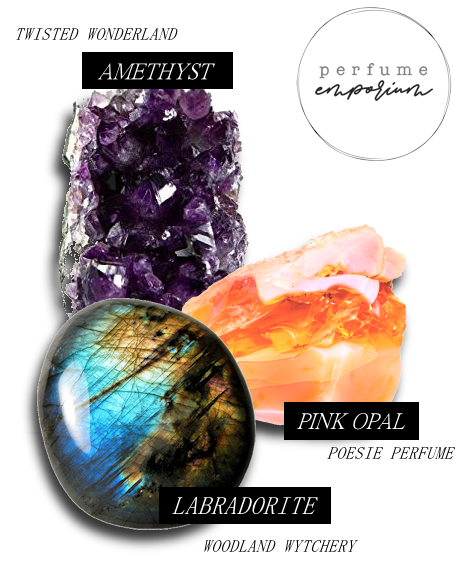 Perfume Emporium contains three sample sizes of perfume. 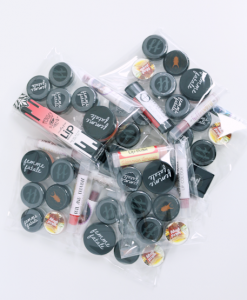 Some brands may choose to include small samples for free, or coupon codes for their shop. This item is ready to ship and our standard shop TAT applies. 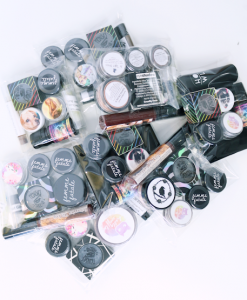 You are welcome to add other items or Emporium packets to your cart in addition to this item; as all can be shipped together. Please note there is a purchase limited of ONE Emporium packet (per type) per person/address. So you can purchase one of each (Aroma, Bath & Body, Perfume, Beauty), but not two or more of each type. 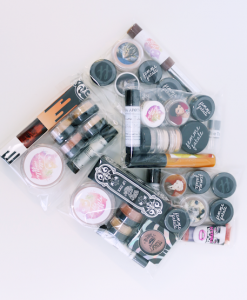 All Premium Beauty Collective members get early access to Emporium packets (9am AEST 15th of each month). 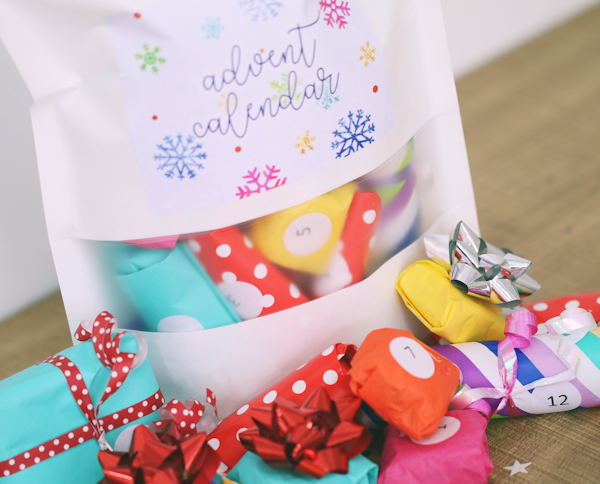 The remainder of packets become available to all other customers from 9am AEST 16th of each month, until sold out. You must purchase a minimum of 5 Emporium packets between May-April each year to be added as a member. Being a member gives you access to the annual Emporium Sale on July 10th where you are able to buy full-sizes and any extras left from the Emporium packets released between those dates. Members are polled in April via newsletter to see which items we should bring back for the July 10th sale. If you are not signed up to the newsletter, you won’t have the chance to vote. Want to join? Contact us here with your 5 order numbers (that contain Emporium items from May 2018 onwards). Memberships reset every May 1st.